The Syracuse Online Business Blog recently published my article, “The Coffee Trade: Fair, Direct or Transparent?” If you love coffee, you may never stop to consider that the steaming cup in front of you also contains an ethical question: Is your brew helping the farmers who grew it or perpetuating poverty? We U.S. coffee drinkers spend $13.6 billion a year getting our caffeine fix, but farm families in places like Columbia often clear only $195 a month. That’s barely enough to scrape by and keep their farms operating, much less feed and clothe children. As a result, many grow up and abandon farm life. The coffee industry has a long history of abuses dating back to colonial days. Efforts to improve conditions have made progress in recent decades, and today, changes in the supply chain and new “transparent trade” practices make learning the source of your beans and how much their grower earns as simple as viewing a website. 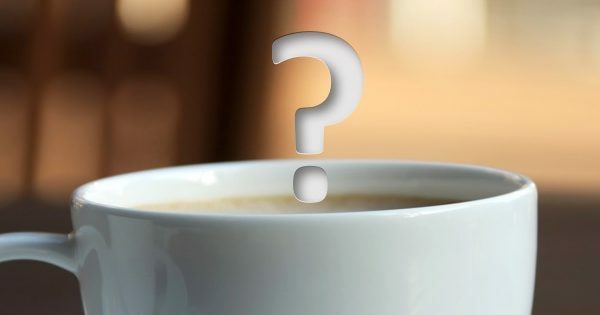 How you can make every cup good to last link in the supply chain? Make an effort to learn how your coffee is grown and sourced. Usually, the shorter the supply chain between you and the farmer, the more money ends up in the farmer’s pockets.